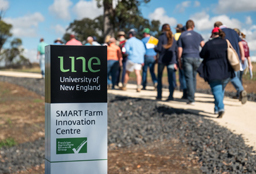 Join us to learn about the Farms and the range of research, activities and enterprises on UNE SMART Farms. 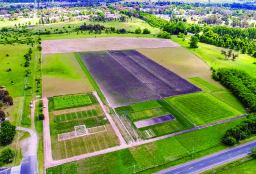 SMART farm serves not only as a test site for new technologies. 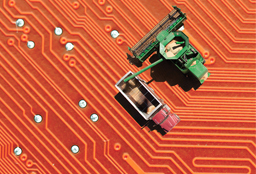 It provides access to the latest data streaming from a range of field, animal and machinery sensors. 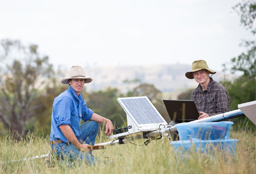 Our SMART Farms showcase the latest technologies aimed at improving productivity, environmental sustainability, safety, workflow and social/business support networks on Australian farms. 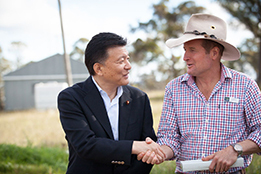 UNE SMART Farms support a range of disciplines including natural and agricultural ecosystems, poultry, livestock and canine sciences, precision agriculture and zoology. Read more about our natural and animal resources, our infrastructure and facilities. 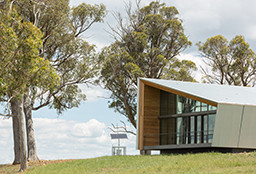 The SMART Farm Innovation Centre showcases the latest technologies aimed at improving productivity, environmental sustainability, safety, workflow and social/business support networks on Australian farms. Please get in touch to see how we could collaborate.